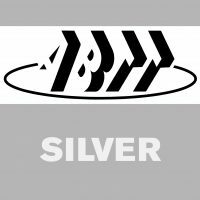 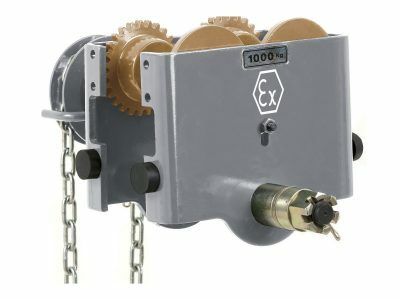 A range of manual trolleys and manual chain hoists with load capacities of 250kg to 20,000kgs. 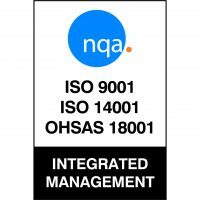 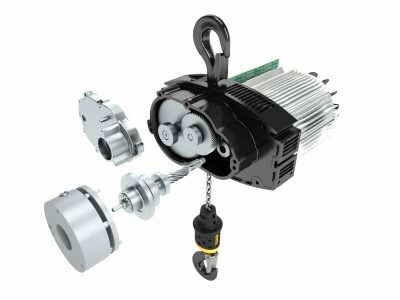 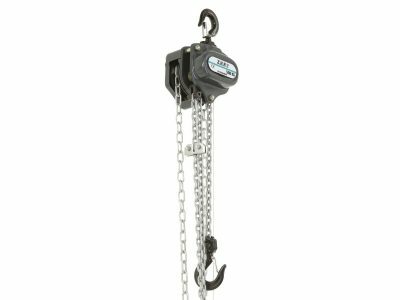 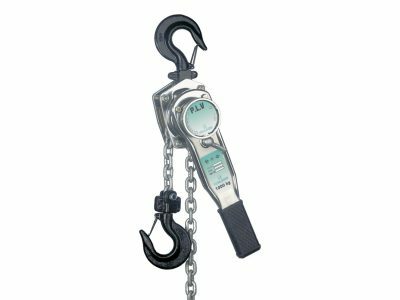 Hoist UK offer a premium range of chain hoists, as well as an economy range. 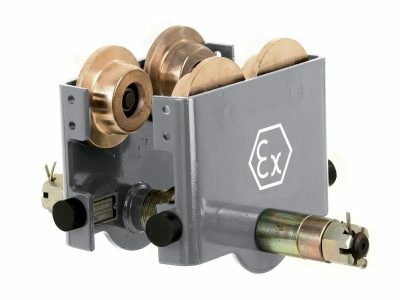 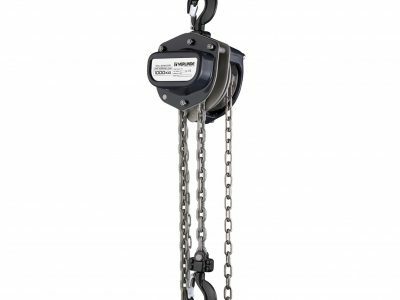 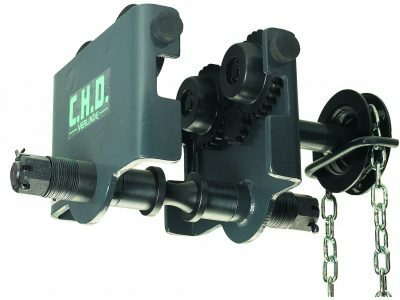 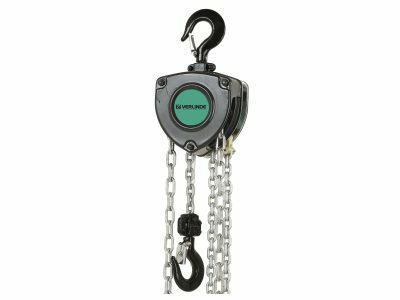 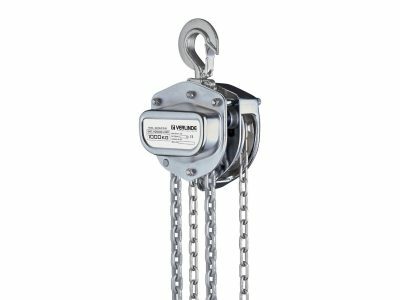 Manual Chain Hoists are hand operated chain blocks that are widely used throughout the industry, despite the labour involved in usage. 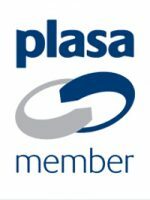 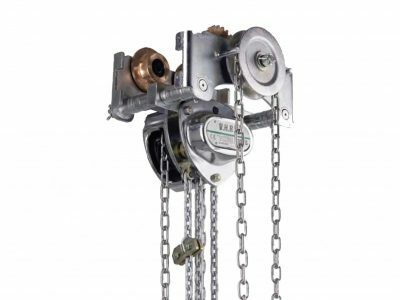 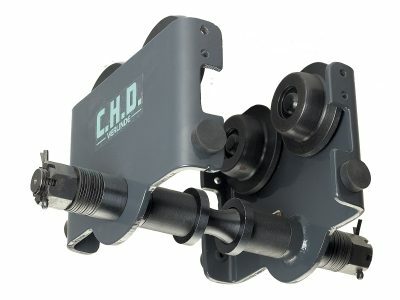 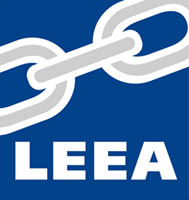 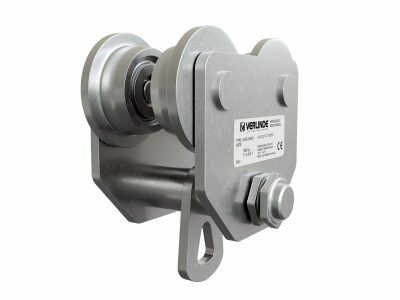 A manual chain hoist can be a preferred option for a number of applications, including where A permanent installation for infrequent use is required, A temporary installation for erection or maintenance purposes is required, Precision location of the load is required and A suitable power supply is not readily available.